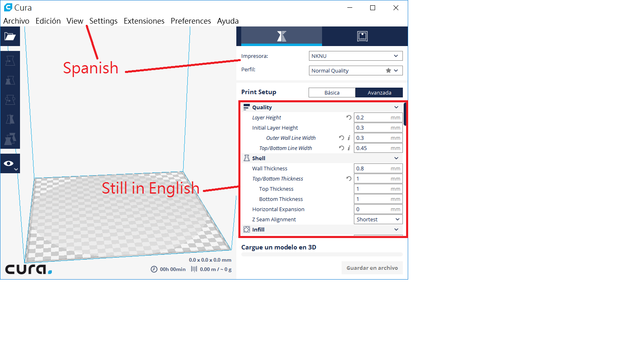 Cura 2.3 Beta localization issue. 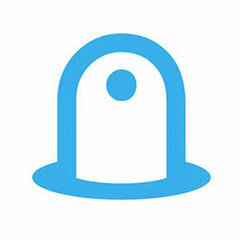 Posted September 7, 2016 · Cura 2.3 Beta localization issue. The fdmprinter.json.mo does not work. Whatever I choose which language, this part is still in English. Posted September 7, 2016 (edited) · Cura 2.3 Beta localization issue. I assume you already did this but just incase. Did you try to select the language, close the program and open it again? Edit: By the way, welcome to the forum! 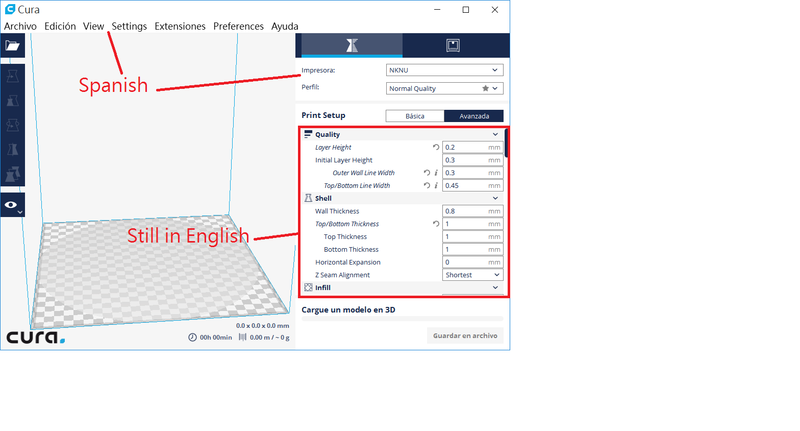 Yes, I already close Cura and open it again, so the menu became Spanish, but Print Setup items still in Engnlish. Even if the election is the same situation in other languages. Posted September 8, 2016 · Cura 2.3 Beta localization issue. Beta is not translated yet. Some places we still had old translations, which are shown.